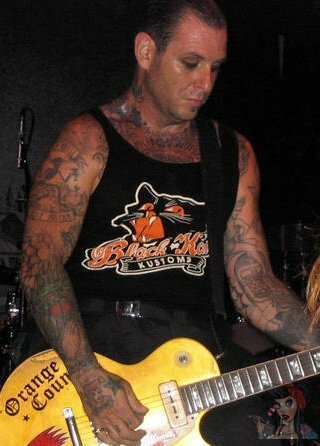 Michael James "Mike" Ness is an American guitarist, vocalist, and chief songwriter for the punk rock band Social Distortion, which was formed in 1978. I’ve gotten work done by some of the best guys. Mike Brown, Mark Mahoney, Eric Maaske, Chris Garver, Oliver Peck and Leo Zulueta. Leo Zulueta did the skellie on me. 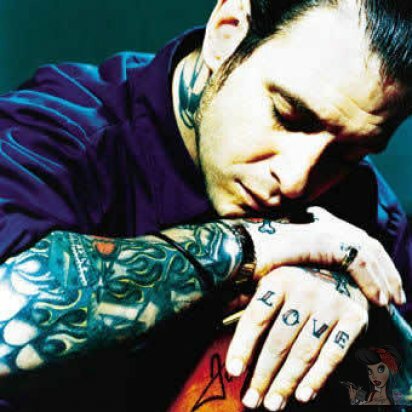 It was probably my second or third tat. Maybe my 19th birthday, or my 20th. I woke up from the tat out of a nod and it was done. 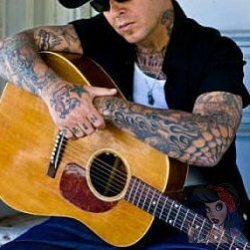 Almost fully covered by tattoos musician Mike Ness cant even tell you how many tattoos he has in total. 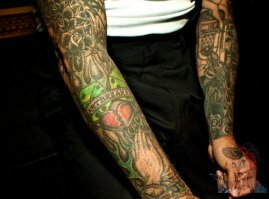 He does love tattoos and say they are a nod to a reflection of his life and experiences.